Infinite Art Tournament: The Infinite Art Tournament, Left Bracket Second Round: Zoffany v. Zurbarán! The Infinite Art Tournament, Left Bracket Second Round: Zoffany v. Zurbarán! Lost to Anders Zorn in Round 1. Tied with Vladimir Tatlin in First Round Elimination. 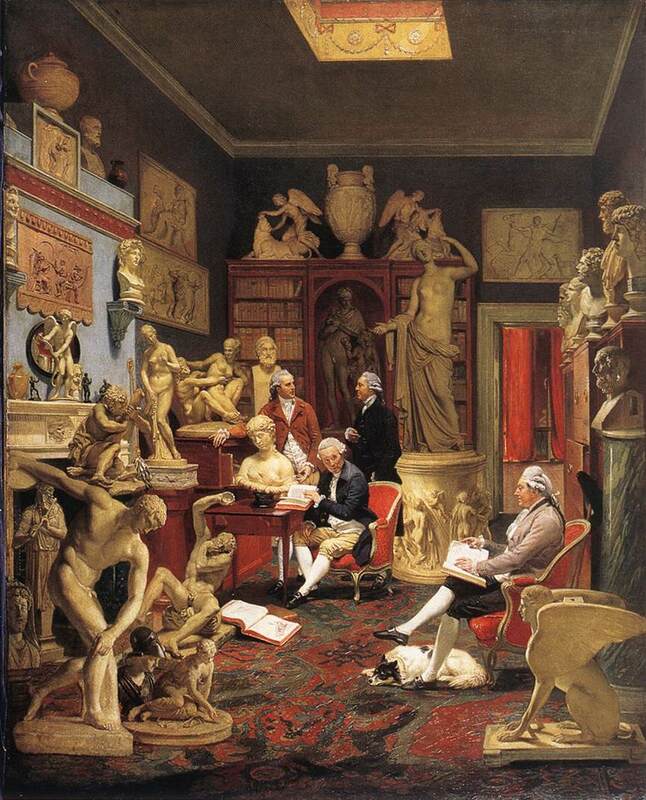 Crushed Tiepolo in a First Round Elimination result that would have stunned the tastemakers of yore! Beat Francesco Zuccarelli easily in Round 1. Lost to Diego de Silva y Velázquez in Round 2 by a single vote. YOUR VOTE COUNTS!!! 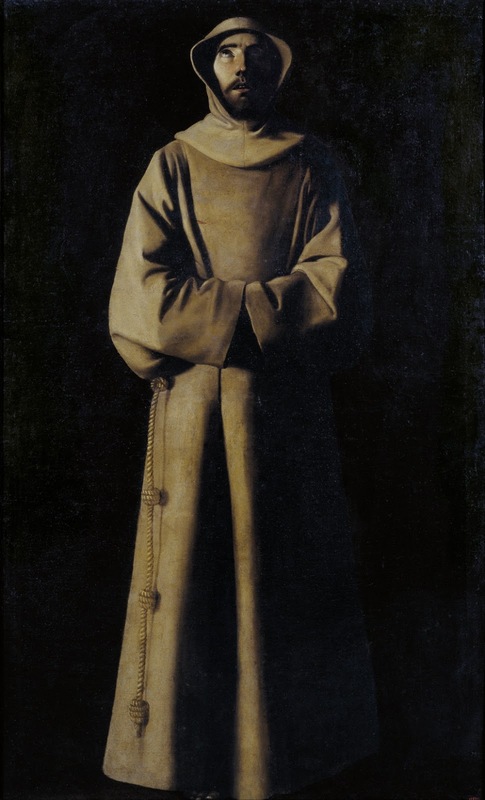 I still can't get enough of Zurbaran. Two more for Zurbaran from the FB feed. A tough call for me. 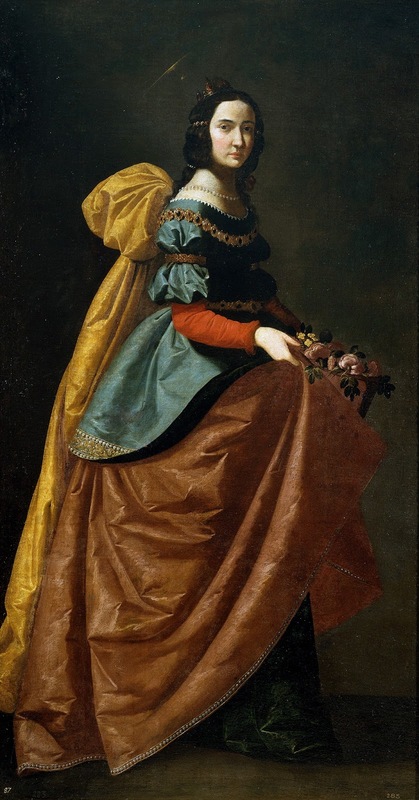 I really like when Zurbarán goes extreme chiaroscuro, like on his second two. But he he does seem a bit one note, or at least that's the one note of his I really like. 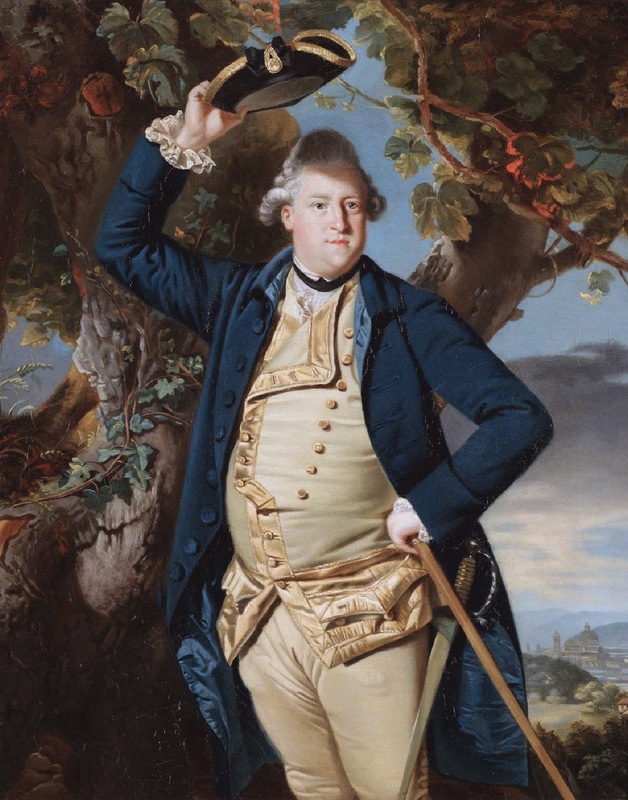 And Zoffany, there's just so personality in his people, which is certainly not an assessment anyone would make of the dour people in Zurbarán's paintings. 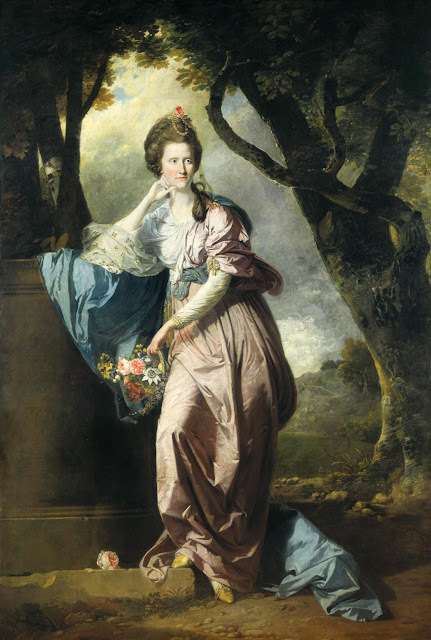 I'll go with Zoffany. Zurbarán by a mystic Spanish mile. 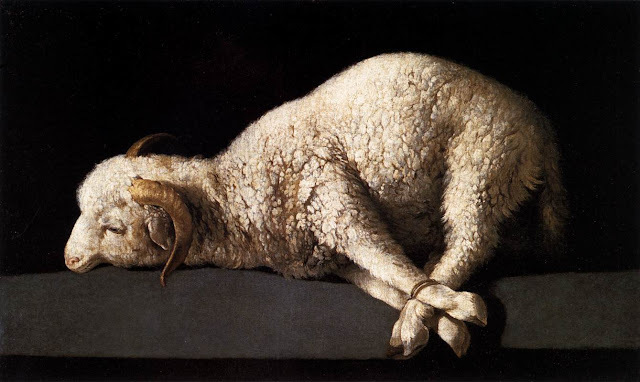 The very fact that I feel so squeamish about Zurbaran's ram there suggests that it's effective, so although I was trying not to vote for him, I have to. It's a real rout here, with Zoffany only polling a single vote and Zurbarán capturing all of the rest. Since this was one of the final matches of Left Bracket Second Round, Zurbarán will be placed in a bracket-spanning match against Rubens next; Zoffany will retire to the country.